Despite what every movie or reality show portrays, not every divorce needs to be an exercise in conflict. You and your spouse have already been through the worst of it: coming to terms with the fact that your marriage is over, and generally agreeing upon an amicable division of property, along with other issues like child custody and spousal support. But don’t forget: marriages carry with them a legal status, and require a proper legal process to dissolve them correctly. Spouses entering into an Uncontested Divorce sometimes don’t recognize hidden complications in their arrangements, despite the amenable nature of their agreement. 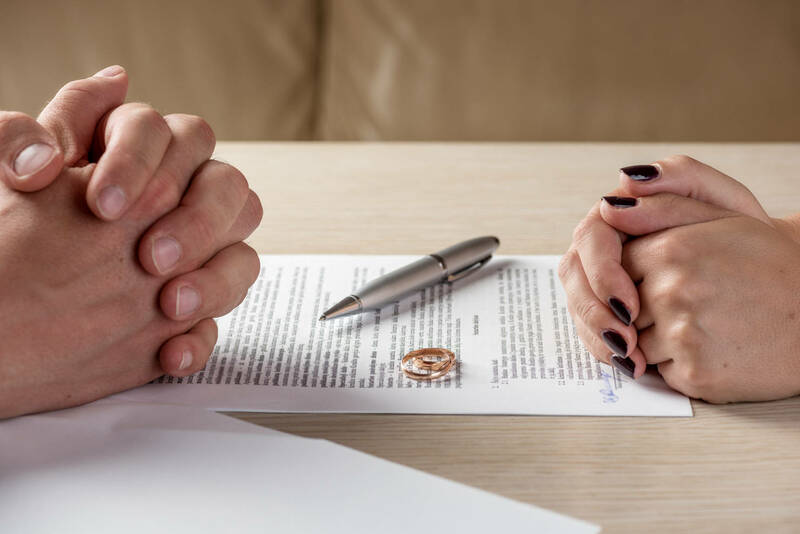 Expectations can also change, especially once the individuals involved in the divorce find themselves free of the emotional conflicts that ended their marriage — meaning it’s important that your divorce agreement safeguards against those pitfalls. Cost. Divorces can be expensive, emotionally draining, time-consuming and often burn through the very marital assets you were hoping to save. An uncontested divorce offers less legal wrangling — and therefore lower attorney bills. Privacy. Because they are court proceedings, most divorces become part of the public record, and anyone can usually search through them to discover intimate details about your life, as well as any accusation against you, whether true or not. Since private matters rarely if ever get aired during an uncontested divorce — especially with good legal representation — spouses can spare themselves the anxiety of any embarrassment. Time. Contested divorces can be complicated and drag on through the courts over long periods of time. Resolving matters through cooperative agreement means fewer proceedings, allowing you and your soon-to-be-ex to quickly move on with your lives. Contact us to handle your Uncontested Divorce. Our legal team is experienced, responsive and can make your divorce as smooth and easy as possible.